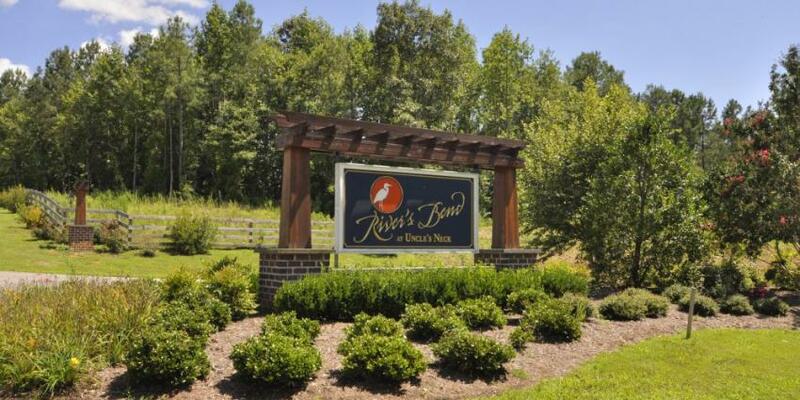 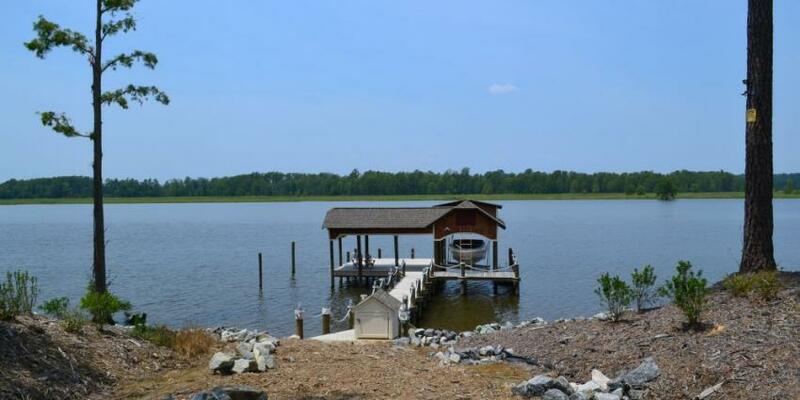 This 350-acre community, situated on the Chickahominy River in James City County, features 35 home sites, carefully sited on three to eight acre lots. 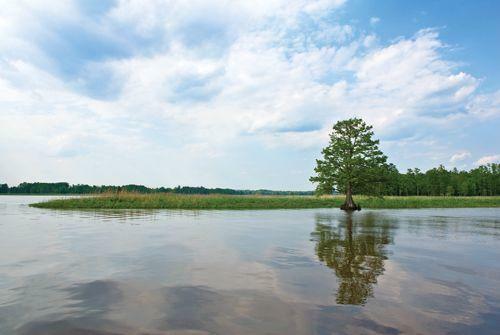 The development was designed to include 150 acres of protected, natural wildlife sanctuaries with tidal marshes and woodlands dedicated to the Williamsburg Land Conservancy. 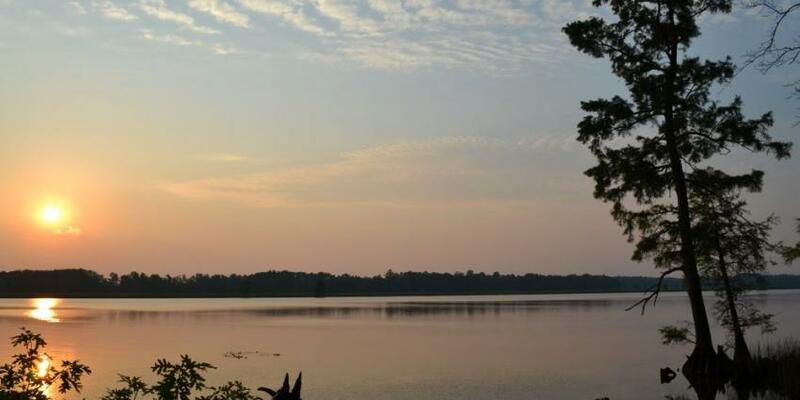 Residents have direct access to navigable waters of Uncle's Neck Creek and the Chickahominy River while living only 20 minutes from Colonial Williamsburg and 30 minutes from Richmond, Virginia.